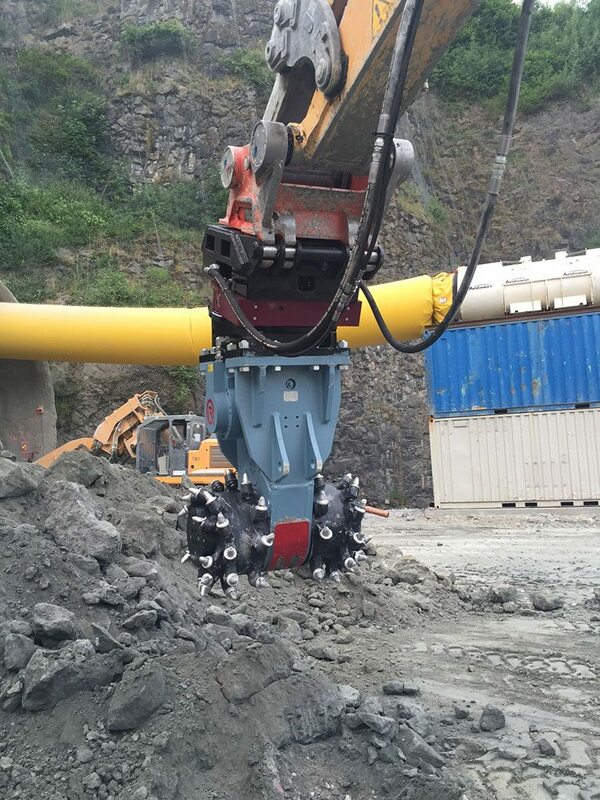 The use of a gearbox as a means of drive for the cutting heads allows the use of two motors as opposed to the single direct drive motor of the TD range. 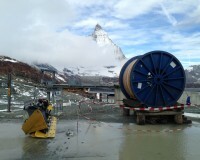 Two high powered motors are used allowing an input power of up to 500 kW. 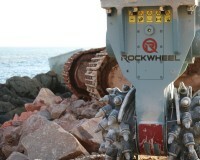 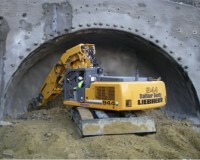 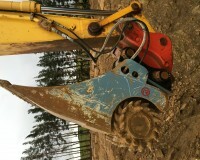 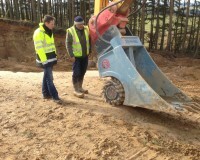 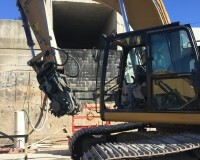 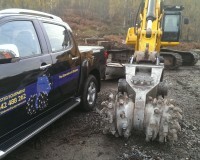 Excavators from 65 to 125 tonne can now utilise cutting heads. 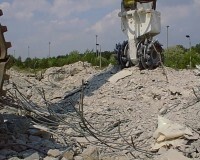 The hydraulics required for a twin motor drive can prove to be untidy. 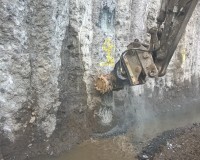 To overcome this the hydraulics are incorporated into the adaptor bracket, required for connection to the excavator. 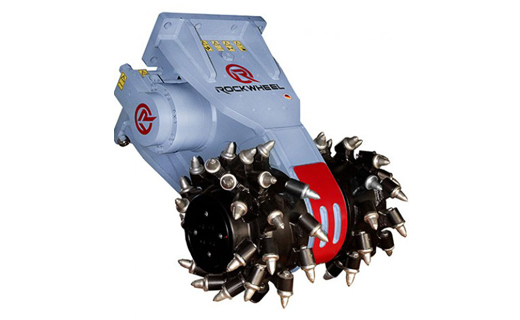 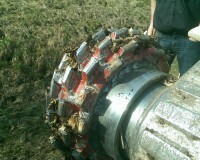 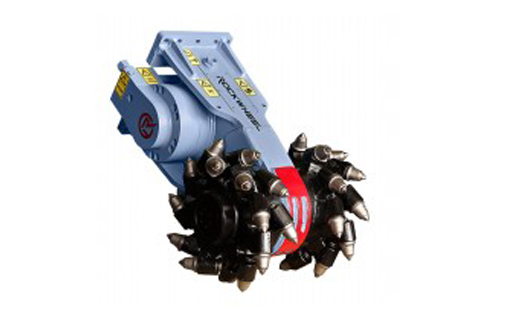 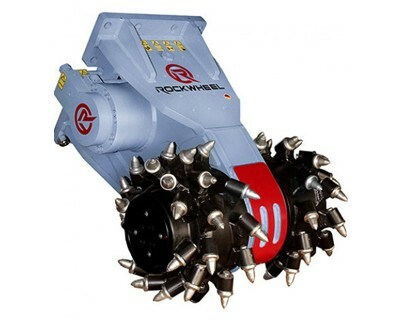 Webster have a wealth of experience with the arduous conditions the cutting units are expected to endure. 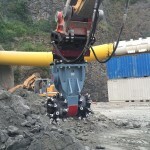 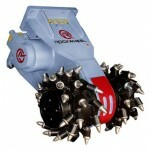 For this reason heavy duty bearings and seals are incorporated into the design.